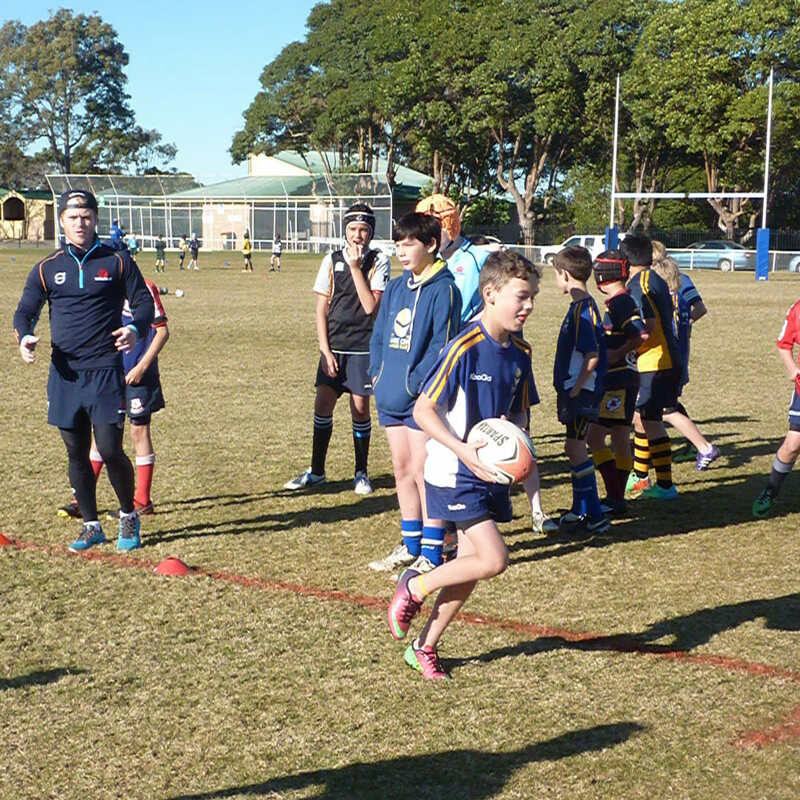 The NSW Football Camp in Daceyville, Sydney, features a three day coaching program in all facets of football with specialist coaching sessions. The panel will include experienced football coaches with guest coaching from leading players and coaches. 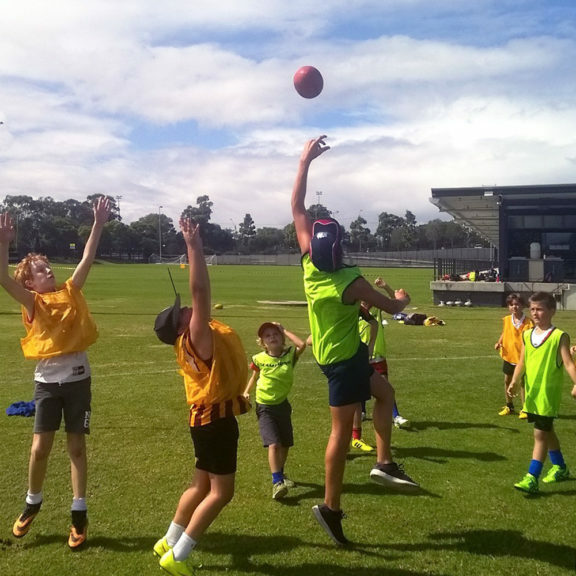 At every camp we invite at least one elite AFL Football player or coach to inspire your kids, share important milestones from their sporting journey, answer questions and, if time permits, run light drills. This is a unique opportunity for your child to meet and spend up close and personal time with their sporting heroes. These holidays we are lucky to have Callan Ward who is the inaugural and current co-captain of the GWS GIANTS. Ward was pick 19 in the 2007 AFL draft and started his career at the Western Bulldogs before switching to the GWS Giants in 2012. Ward has played 216 games, 60 for the Western Bulldogs and 156 for the Giants. He won the first Kevin Sheedy Medal for the GIANTS’ Best and Fairest in 2012 and continues to be a standout player and leader for the club. We are thrilled to have Ward come to our NSW Football camps these school holidays. NOTE: This is a 3-day camp, 15, 16 & 17 Apr must be attended. Lunch and snacks in a clearly named lunch box or bag (lunch should not consist of any nuts or nut products). 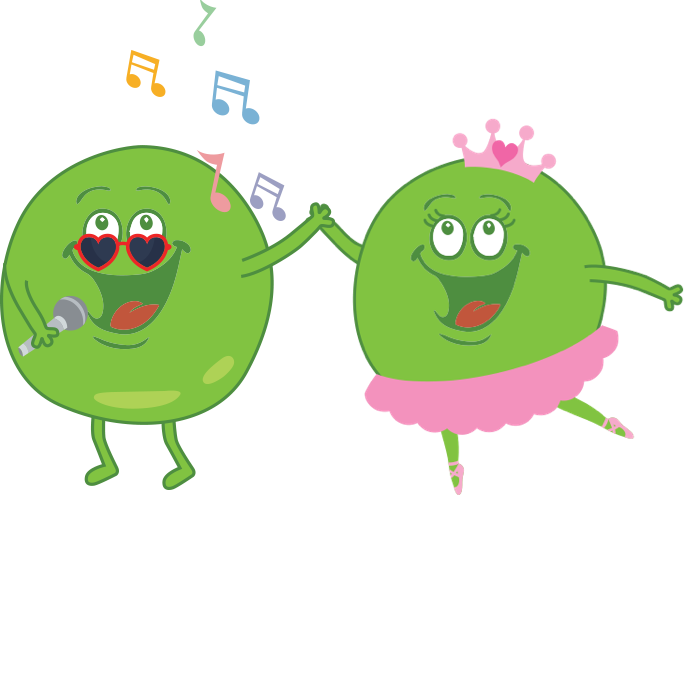 We will provide fruit and drinks daily, please bring your own drink bottle each day. 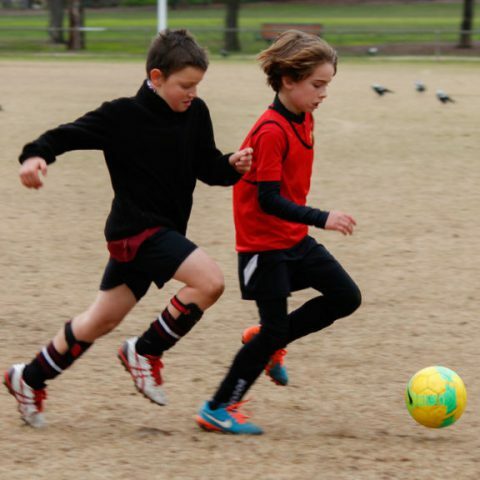 ASC provides the best sports coaching for Australian children and has done so for 35 years. 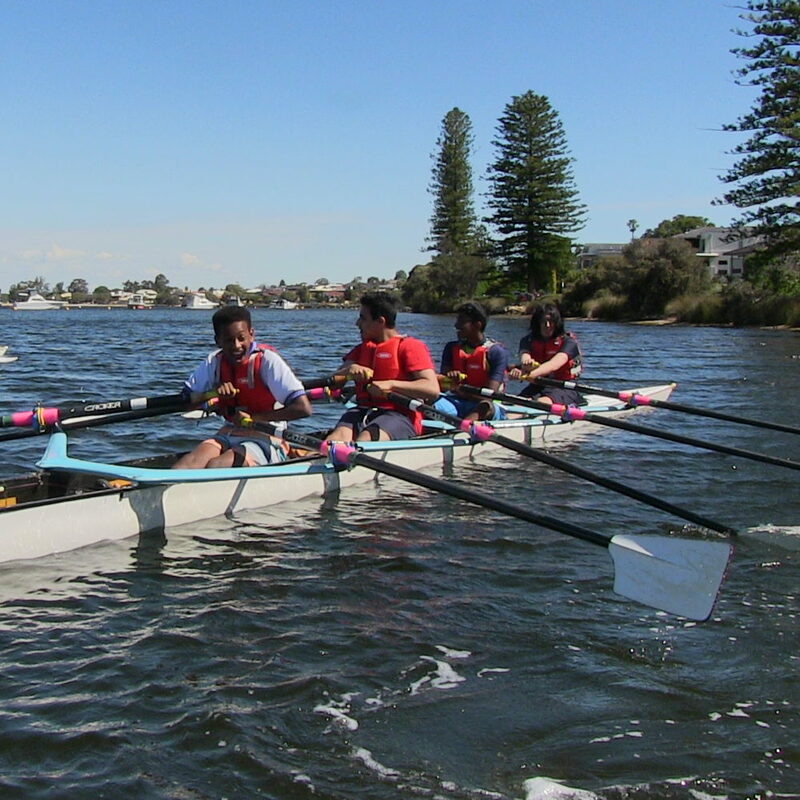 We run structured skill-improvement programs ensuring that participants have fun whilst developing a deeper love and enthusiasm for their chosen sport. 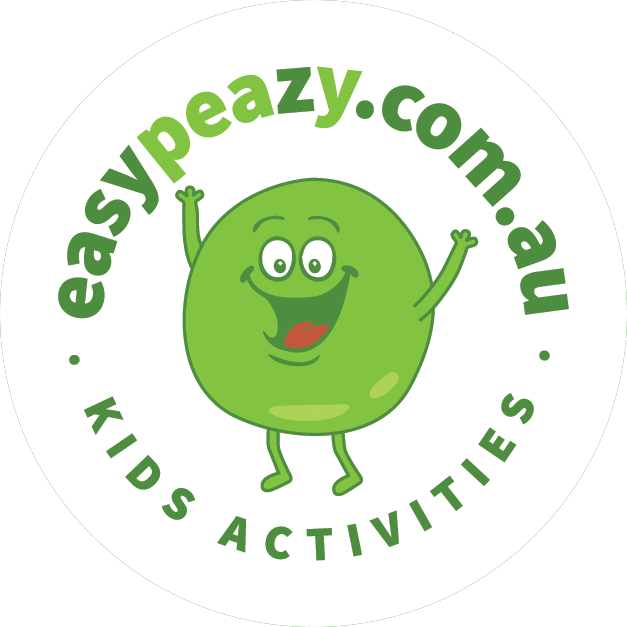 We have school holiday programs, for a wide variety of sports, across the major capital cities of Australia, throughout the Summer, Autumn, Winter and Spring school holiday breaks. Our camps are suited to players of all abilities, aged 6 – 16 years old.